Last summer and into the fall we ran a series called See the USA from A to Z. This year we're expanding and running a new series, See the World from A to Z. 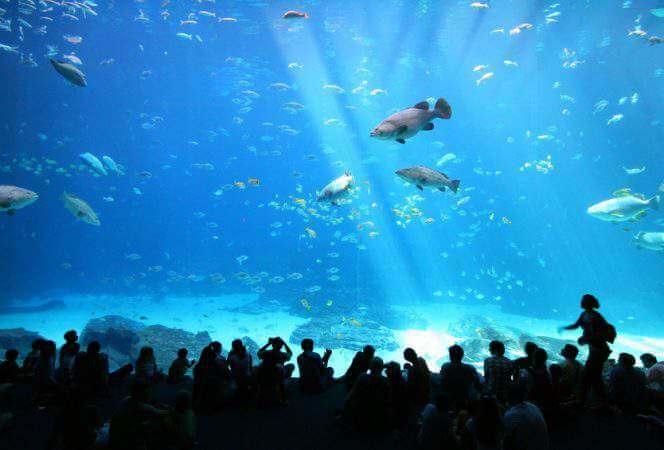 There are some amazing destinations scheduled and we're excited to share . . . Welcome to our "See the USA" series as we travel across the country (and through the alphabet) exploring some beautiful destinations you should explore (if you haven't already). Hopefully you caught the best of Newport, Rhode . . . 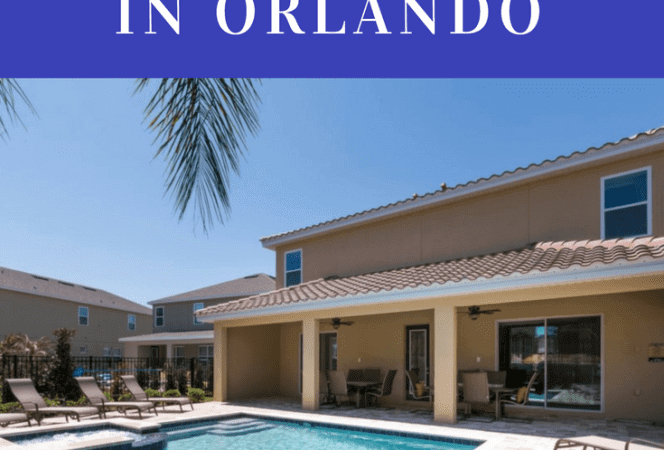 When visiting Orlando, families tend to spend their days running around from theme park to theme park, but that doesn’t mean they don’t want a fabulous resort to return to at the end of the day. I think I have lost track when it . . . This was featured as one of our "See the USA" posts. We worked through destinations alphabetically and this week we have the letter K and Key West, Florida. I am excited to have Craig and Bryanna from Crazy Family . 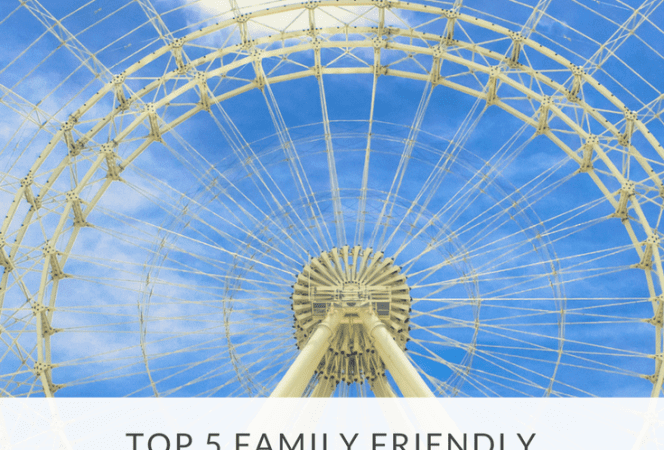 . .
Have you ever considered a family vacation that goes above and beyond staying at a regular hotel? How about a multi generational trip for the holidays or one with several families where you want to all stay in one house? It can be . . . I hope you’re enjoying our “See the USA” series. Hopefully you caught the best of Indianapolis last week and Honolulu the week before. We’re continuing on alphabetically with letter J and Jupiter, Florida. I am excited to have the . 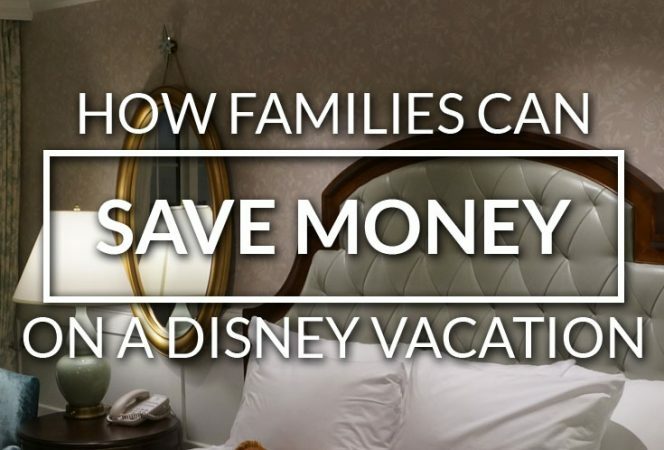 . .
A family vacation to Walt Disney World can be expensive, but over the years we have discovered many options for saving money on food, transportation, and lodging. 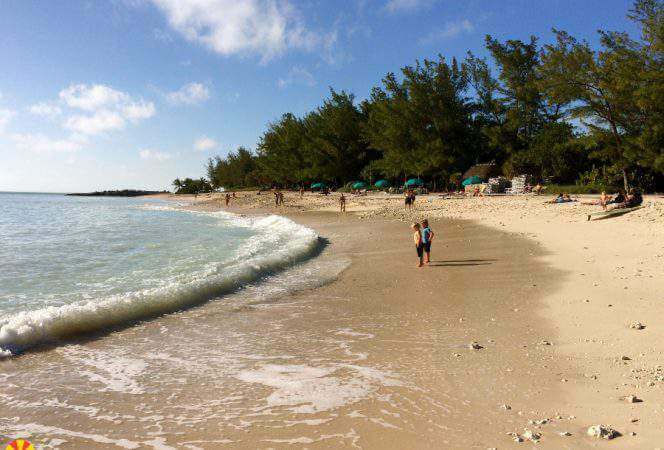 We have found we can spend less by staying at a property where we . . . Whether you're stuck in the gray tundra of the Midwest, buried under a snowstorm in the heartland, or tired of the rain on the west coast, odds are you're looking to escape to somewhere warm right about . . . 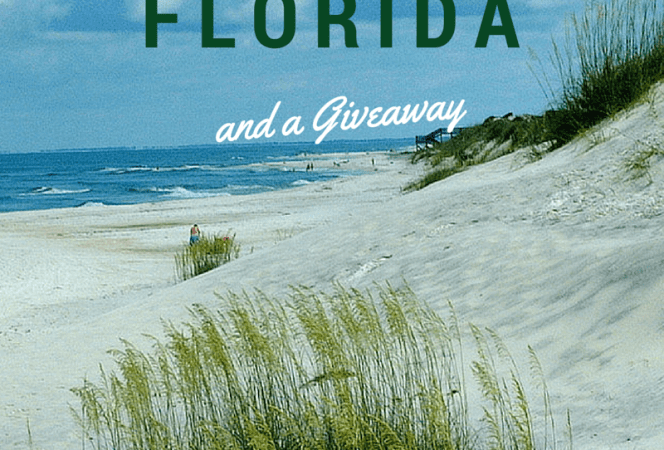 This is a sponsored post written by me on behalf of Visit Gulf County for IZEA. All opinions are 100% mine. 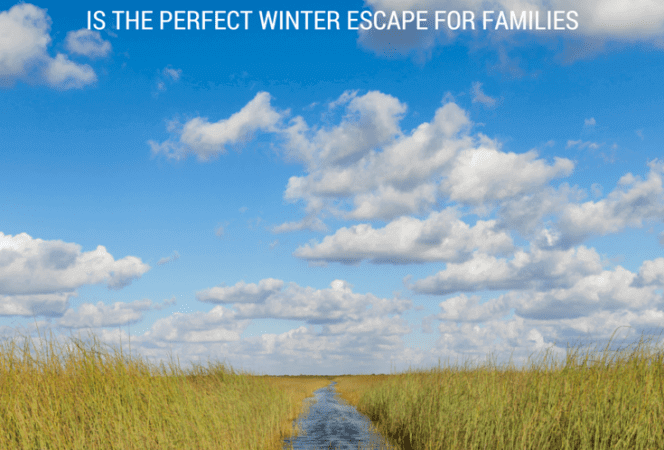 Every other year our family heads south to Florida for winter vacation, but somehow we fail to venture out from the land . . .